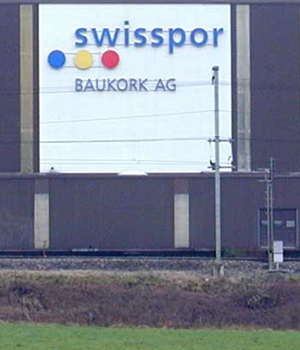 In Switzerland, near Lucerne, the EPS manufacturer Baukork Swisspor produces both blocks and small moulds under severe environmental restrictions since decades. Switzerland’s laws don’t allow emissions of the gas pentane in the atmosphere, therefore it is collected and burned. 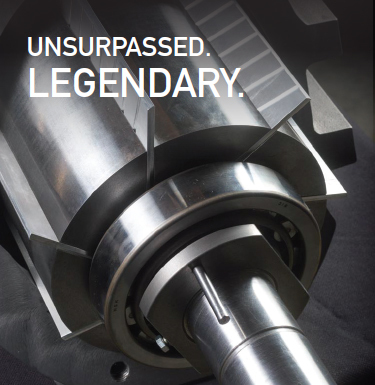 This environmentally controlled approach with considerable impact on the cost of production equipment creates exceptional sensibility for any other environmental aspect. The most popular technology for vacuum generation is the water ring vacuum pump system. 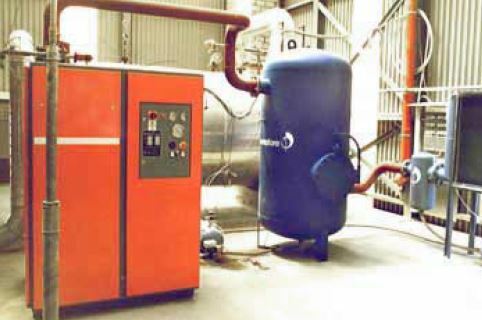 This solution, although durable and reliable, unfortunately suffers from sizeable changes in the temperature of cooling water, which has a major impact on the maximum vacuum level. It also requires considerable power supply due to the constant friction of the water ring in the pumps body. The installation of one UV vacuum pump in 2003 allowed higher vacuum levels with obvious improvements in the products’ quality, such as a higher cohesion of single EPS balls (from welding level of 56,3 % to 71,2 %), and therefore stronger resistance to bending. The cycle times for the moulding of shapes up to 0,5 m3 could be reduced by 6 %. 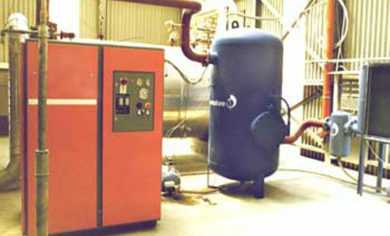 The power consumption with liquid vacuum pumps was measured at 21,2 kW, while the UV system requires only 7 kW. 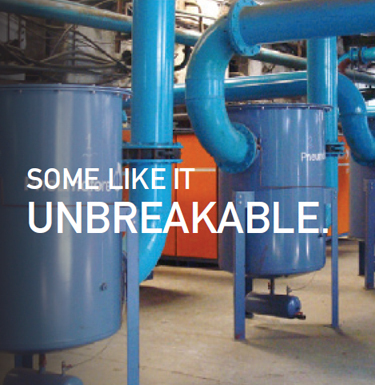 The Pneumofore solution consists of the 1000 m3/h rotary vane vacuum pump UV16 with dedicated accessories to avoid the penetration of water or pentane into the UV pump. The system was monitored over years, under various climate conditions and accordingly improved to the present technological level. The after-sale service is managed directly by Pneumofore and the preventive maintenance contract gives access to extended warranty on the entire system for 5 years. This important EPS reference has been an important lesson for Pneumofore engineers, who now dispose of exclusive know-how for improving most EPS production systems based on liquid ring technologies. 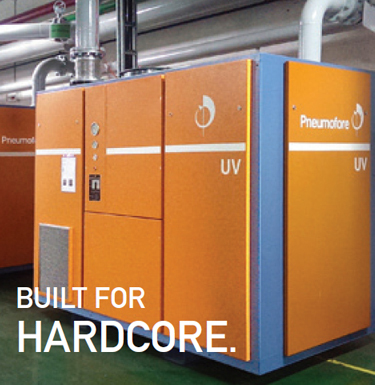 The Pneumofore solution reduces power consumption, increases the vacuum level, provides constant capacity throughout the year, operates silently, and, last but not least, improves EPS product quality. For additional information regarding the case study of Swisspor, Pneumofore can refer to detailed analysis executed by the Swiss company Enco Engineering in Chur. The report dated February 2003 describes the situation in regards to energy, performance and product quality by viewing the before UV and after UV picture. This report is available upon request and similar documentation is also provided for the prominent EPS machines OEM Heitz in Germany, which run a UV8 in the AERO production facility next door.